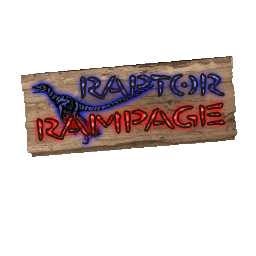 Raptors of all kinds have left their homes for the great raptor hunt! Oh, and you are the prey! 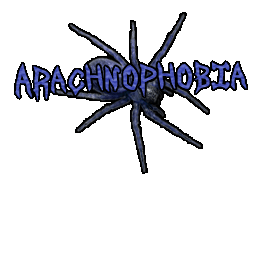 The arachnids have come out to play with their dinner and you are the one who is on the menu! 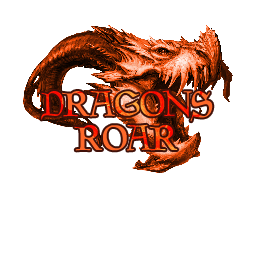 The fiery bowls of the planet have roared a mighty roar unleashing Lobbers and Khalk onto the surface! 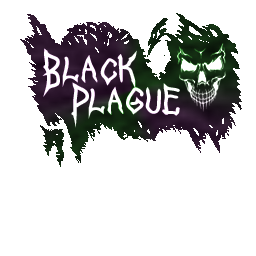 The Clink have started their great hunt! 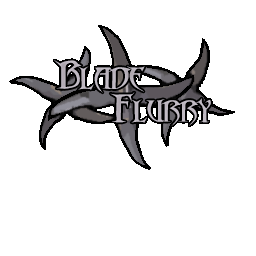 Now no place will be free of their deadly ranged blade attacks! 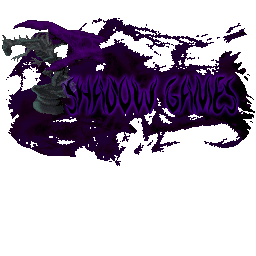 A sudden darkness falls as foul shadow creatures pour into the world! 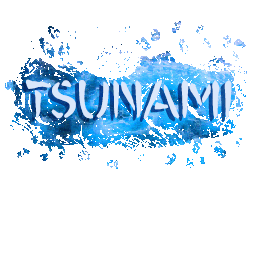 In tribute of JonBam's Twitch Live Stream! Lots of mischeivous mobs spawn during this event. The hottest of areas turn icy cold as the Reivers come out fierce and bold! 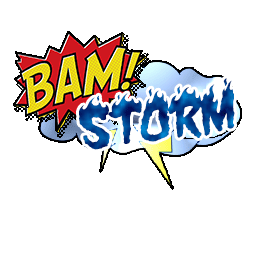 The ultimate storm ruled by Jengu and Zephyrs! 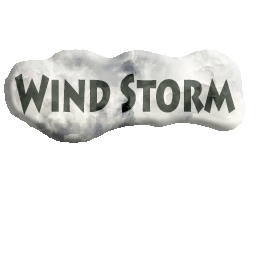 Starts a rain storm. 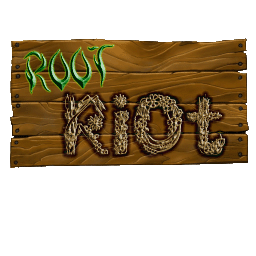 The spirits of the forest grow disquiet, they exclaim "Leave our forest or riot"! 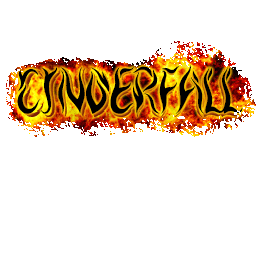 Hell grows impatient as it fires Nether Souls at those it wishes to destroy! A mighty flock of Rocs are migrating, this is their prime hunting time! 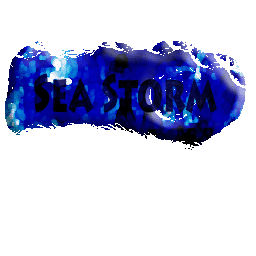 A deadly flock of Raiko fly far over land and sea in search of a new home, unfortunately for you this is when they become very hungry. 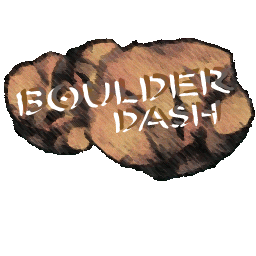 A noble event, celebrated by desert tribes, feared by the rest of the world! 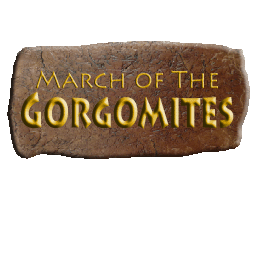 During this rare season, Gorgomites can be found everywhere and they are very dangerous! Here be Dragons! Take cover lest ye be devoured by the winged beasts! 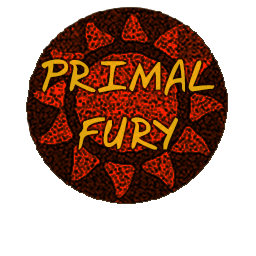 The apex predators are on the prowl, they're hungry and you sure do look delicious! 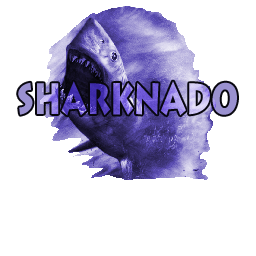 Once every so often, the great Roa sharks generate massive whirlpools and take to the skies for migration over land! 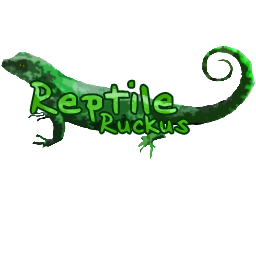 Deadly reptiles are roaming everywhere! It's scaly and scandalous! 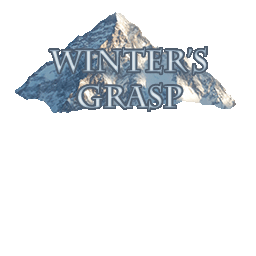 This event is normally activated by the Rahovart Boss Altar. 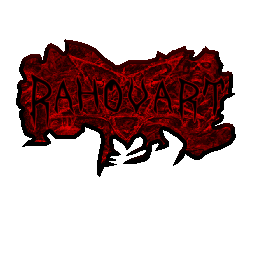 Rahovart is called from the deepest chasms of the nether to reign death and destruction! 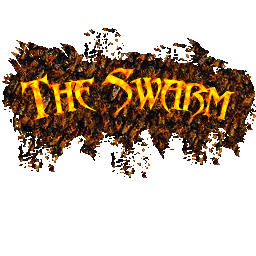 First a large demonic arena is built, followed by a pillar of Hellfire in the center of the arena and violent eruptions in the sky... Then, Rahovart appears ready to bring about the apocalypse! 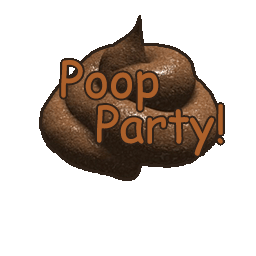 This event is normally activated by the Asmodeus Boss Altar. 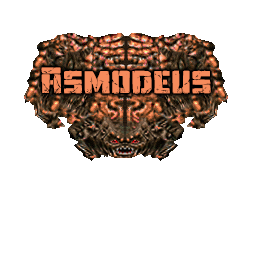 Asmodeus is summoned from the darkest corners of hell. 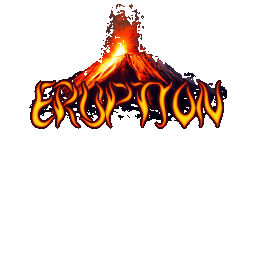 First a grand arena is built with tall pillars that surround a large open area where a beam of hellfire surrounded by violent explosions will form! 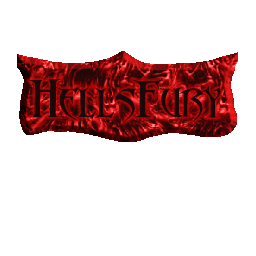 Once the arena is ready, Asmodeus will emerge, ready to obliterate everything and being an invasion from hell! 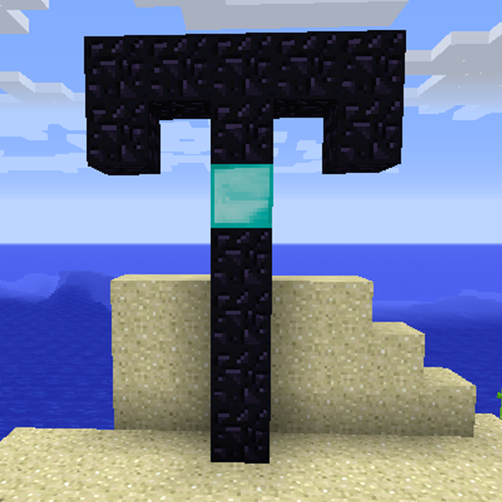 A small Altar with a Diamond Block core with only an obsidian body in a shape that vaguely resembles a Lobber. Upon activation a hostile Umber Lobber is summoned. 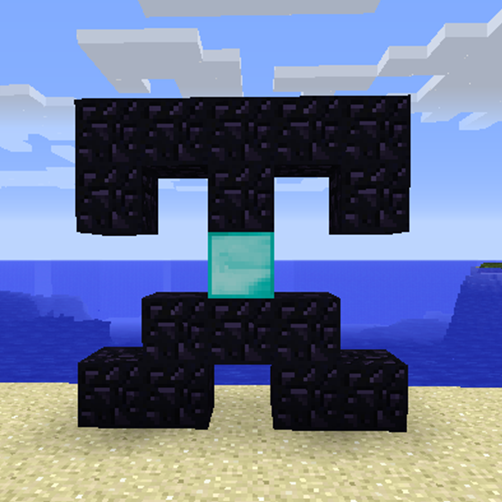 A small Altar with a Diamond Block core with only an obsidian body in a shape that vaguely resembles a Grue. Upon activation a hostile Lunar Grue is summoned. 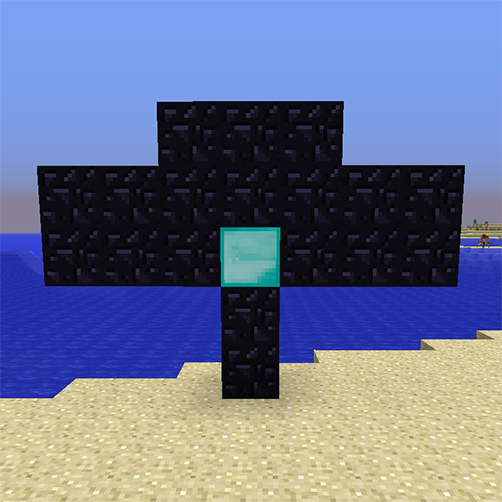 A small Altar with a Diamond Block core with only an obsidian body in a shape that vaguely resembles a Geonach. A hostile Celestial Geonach is summoned. 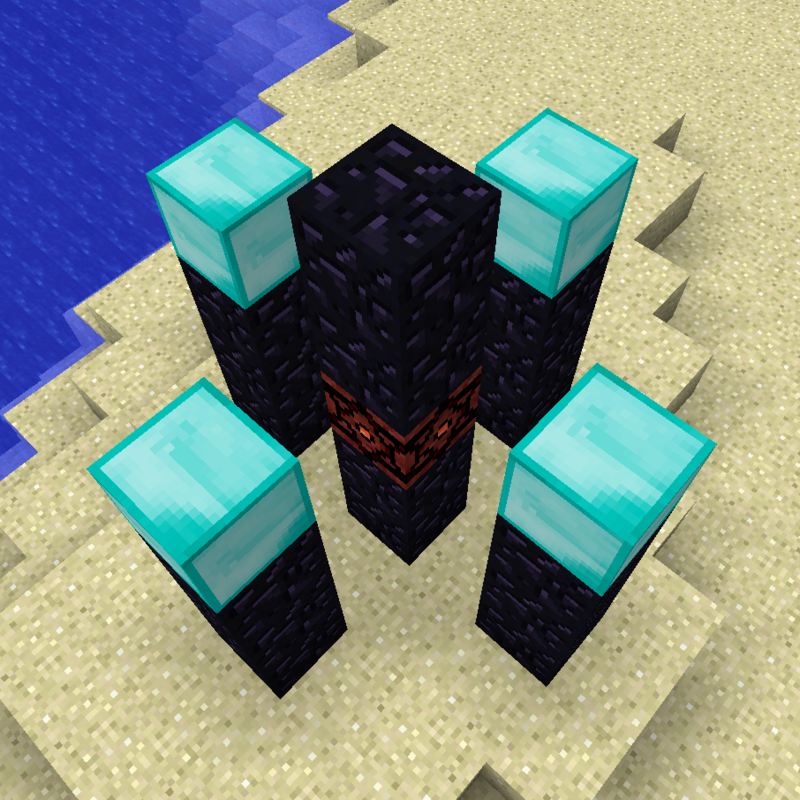 A small Altar with a Diamond Block core with only an obsidian body in a shape that vaguely resembles a Cacodemon. 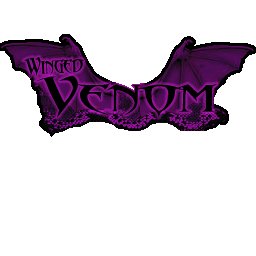 Upon activation a hostile Ebon Cacodemon is summoned. 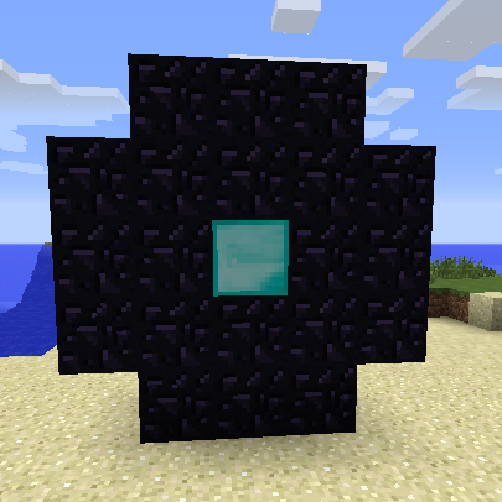 An altar made of 5 Obsidian pillars, the 4 outside pillars are 4 blocks tall topped with Diamond Blocks and the center one t blocks tall with a Demonic Soulcube at it's core. Upon activation, the Rahovart Boss Event will be activated. It is similar to the Asmodeus altar only the surrounding pillars are corners from the center rather than sideways. 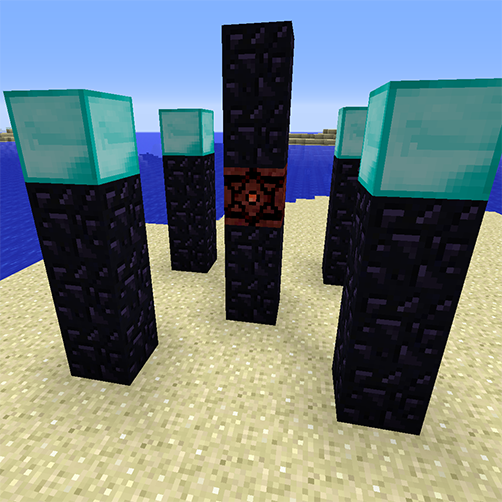 An altar made of 5 Obsidian pillars, the 4 outside pillars are 4 blocks tall topped with Diamond Blocks and the center one t blocks tall with a Demonic Soulcube at it's core. 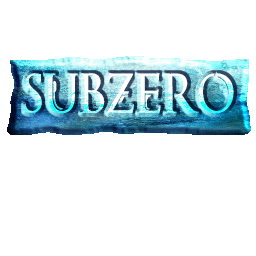 Upon activation, the Rahovart Boss Event will be activated. It is similar to the Rahovart Altar only the surrounding pillars are sideways from the center rather than corners. It's always trick and never a treat! 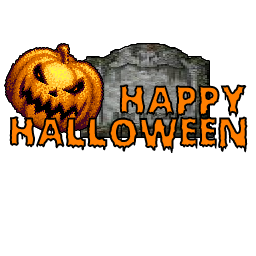 Evil Halloween mobs are coming to get you! 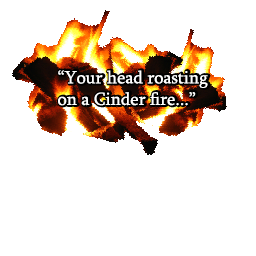 Your head roasting on a cinder fire... Lobbers burning off your nose... Afrit beasts trying to set you ablaze... And the Arix will freeze you 'til you're stone! 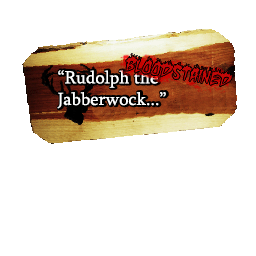 Rudolph the bloodstained Jabberwock... Has wicked and vicious claws... And if you don't run right now... You'll spend Christmas in his jaws! 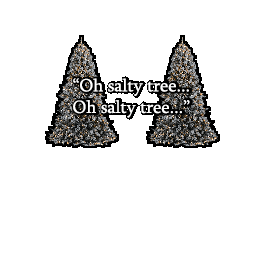 Oh, Salty Tree... Oh, Salty Tree.. How lovely is your... Rekd! 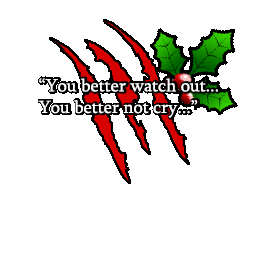 You better watch out... You better not cry... If you make a sound... He'll skin you alive... Satan Claws is coming... To kill!